MUMBAI: 5th September is a day that many of us, Samaina fans, remember too well. This is the day our glorious show started and won all of our hearts. This isn’t the first time I have a favourite soap opera. 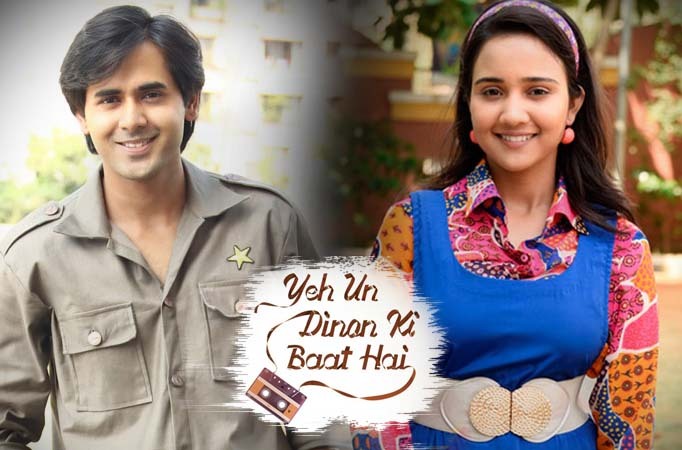 Kaisa Ye Pyar Hai, Jodha Akbar, Kuch Rang Pyar Ke Aise Bhi and Yeh Moh Moh Ke Daage were my favourites as well but YUDKBH is different. Firstly, it’s a teenage romance set in the 1990s. That’s its USP. The old golden songs add to the romance that us, 90s kids, can sing and dance along too. Naina’s simplicity and innocence as well as Sameer’s dashing looks remind us of the typical Bollywood romances but it’s even better as we get to watch them on screen every day. The title track is apt for the series and is often played on loop because it’s so melodious. My favorite scenes are the ones where it’s used in the background. Some of these include their tapping moments, the love confessions well the entire Mount Abu sequence which captivated their budding romance beautifully. A scene that made me cry miserably was when Sameer was in hospital and Naina finally tells him how he destroyed her views on love as well as broke her heart. I think the entire fandom was in awe of their performances. It felt so real. Ashi and Randeep are two brilliant actors. I’m very proud of them and their ability to carry off their first lead project so well. When these two look at each other, everything else fades away. I look forward to seeing how their romance matures during the college years as there are many more important lessons these two can and should learn. And of course we all can’t wait for the wedding track! I can only hope that this series gets all the love and attention it deserves. Honestly, it’s one of the best things on TV currently. Hats off to Sony TV for daring to be different!